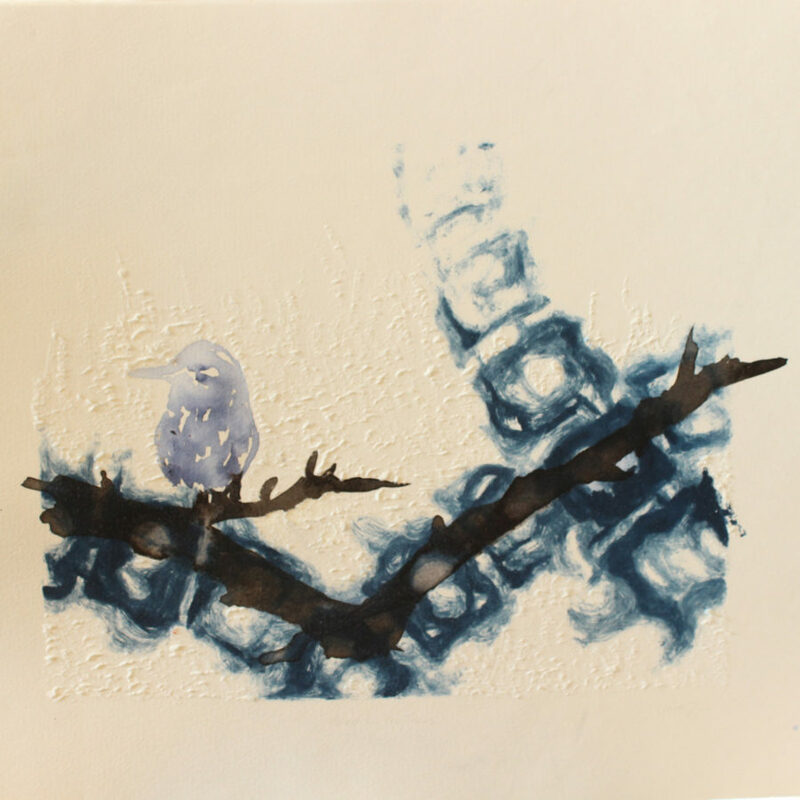 Claire Zinn was born in Johannesburg where she still lives and practices fine art while also working in a gallery. 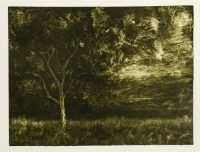 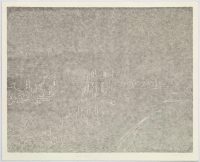 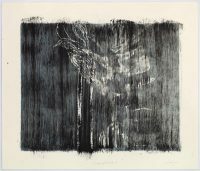 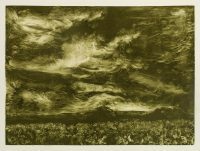 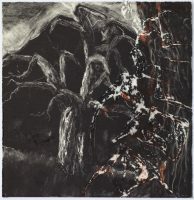 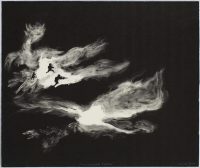 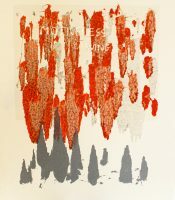 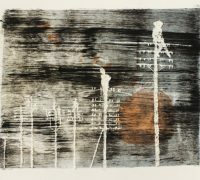 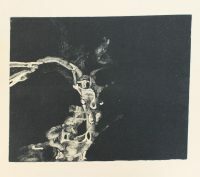 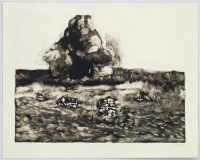 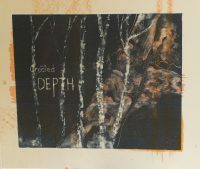 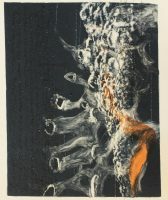 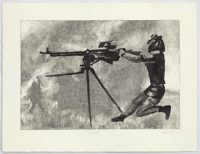 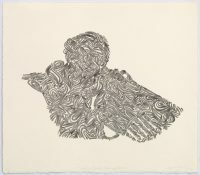 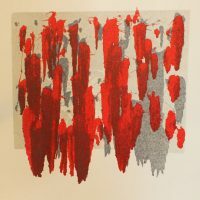 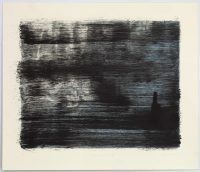 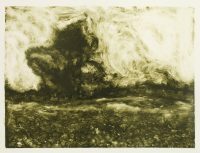 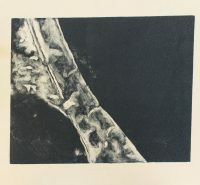 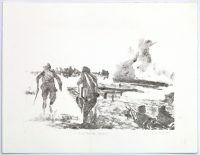 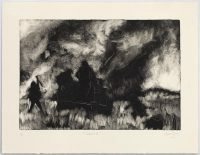 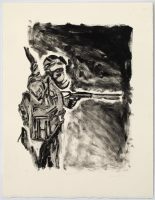 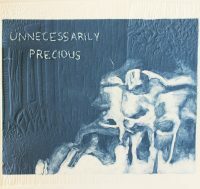 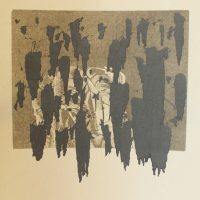 Zinn’s preferred printmaking medium is experimental monotypes. 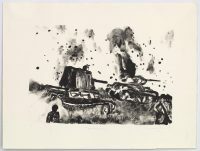 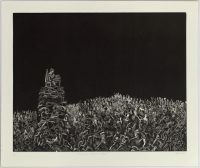 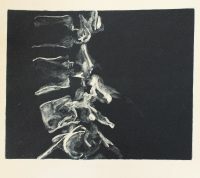 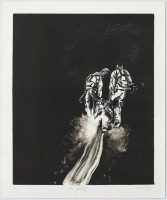 After printing an image, the artist uses a linocut tool to carve directly into the paper and layer hard-hitting, but beautifully executed, imagery, merging war scenes in Syria with x-rays of human body parts, for example. 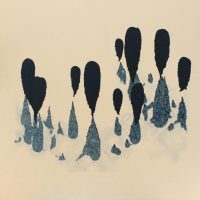 Her work is interested in the entanglement of images, ideas and events, which is formally reflected in the layering of images, which invite the viewer to find subjective connections. 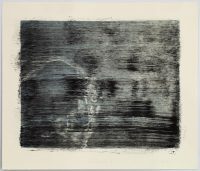 Zinn will have her first solo exhibition with David Krut Projects (DKP) in November 2016, which will showcase her recent monotypes. 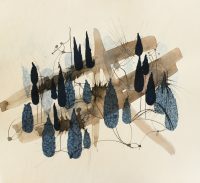 She was also represented by DKP at Turbine Art Fair 2015. 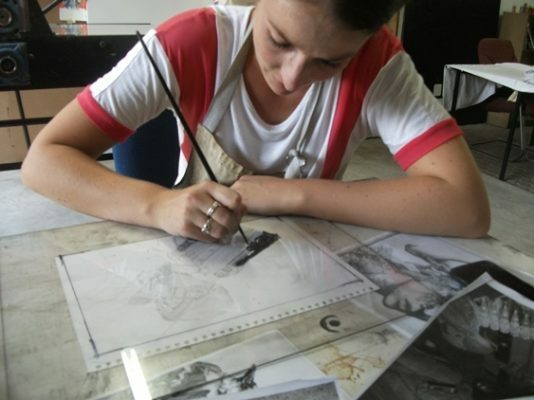 Zinn has a Fine Art Honours Degree, majoring in Art History and Printmaking from Rhodes University. 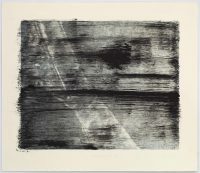 Since collaborating with DKW in 2015, Zinn has produced over 50 monotypes.